If you have skype installed you can select the link below to call Debbie Williams E Hyp Adv Dip (BHR) NLP Trainer & Hypnotherapist. 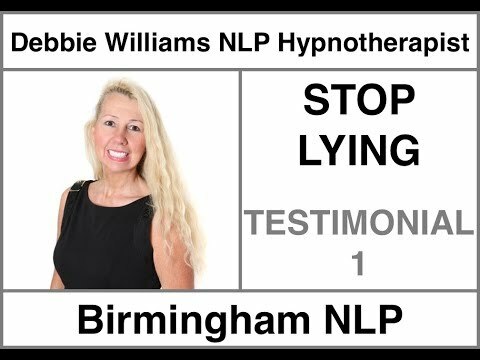 A successful hypnotherapist for over 20 years, Debbie also runs the 'Birmingham Cocaine Addiction Clinic' as well as training other hypnotherapists. 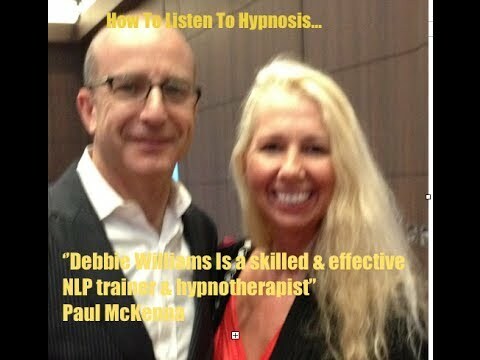 Working with Paul McKenna and Dr Richard Bandler on over 60 NLP and Hypnosis courses since 1995 as well as assisting Tony Robbins for 10 years from 1993 on his UPW events. 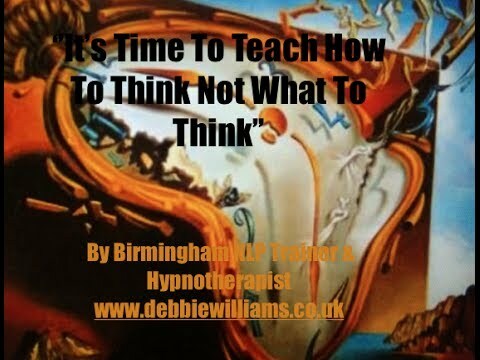 Debbie is the founder of the Birmingham NLP and Hypnosis Practice Group. 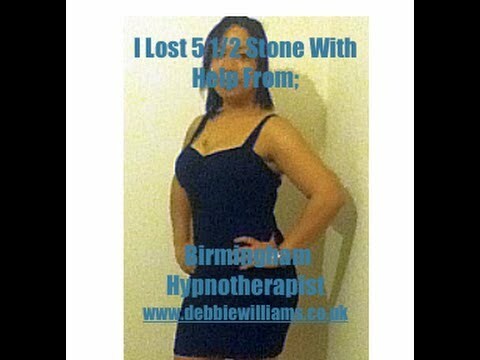 Debbie also has taught Solution-focused techniques including NLP and Hypnosis at Solihul College and within Adult Education as well as running her ''Lean for life'' weight loss courses. She is also the producer of over 30 self help hypnosis recordings. 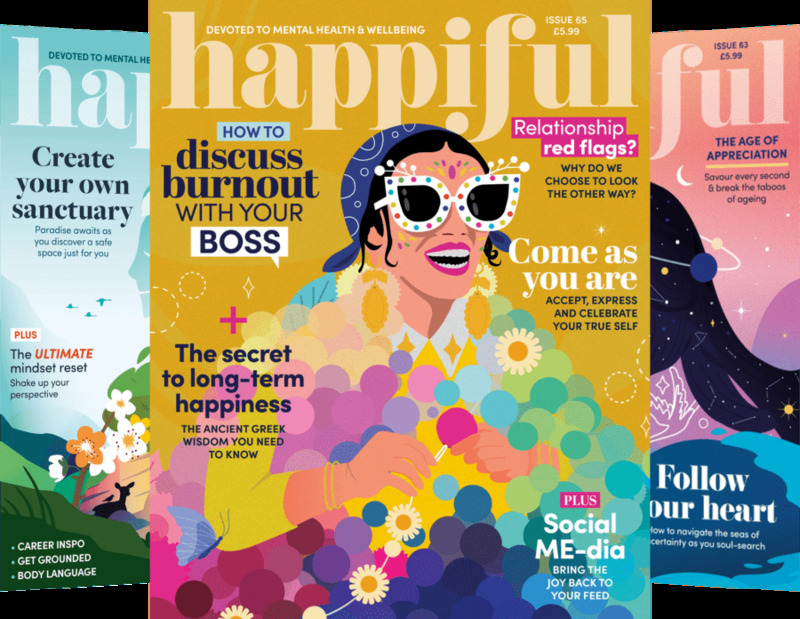 You can try one for free ''Stop worrying and create a wonderful life'' by downloading it from the website as well as getting free monthly life coaching from this experienced therapist. Debbie has worked with personal friends referred by Paul McKenna as well as looking after Dr Bandler's own private clients whilst assisting on trainings. Also working with celebrities, CEO's and Olympic athletes over the years. She also helped Paul on GMTV when he worked at helping the nation overcome their addictions to crisps, chocolate and biscuits. 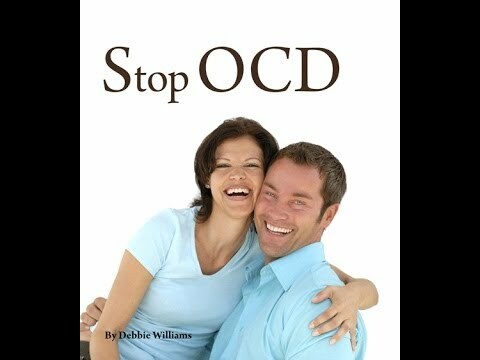 Let Debbie help you to not only overcome your issues but to empower you to live the life you want. Gain an understanding on how to harness the power of your mind to work with you and how to work smart not hard. 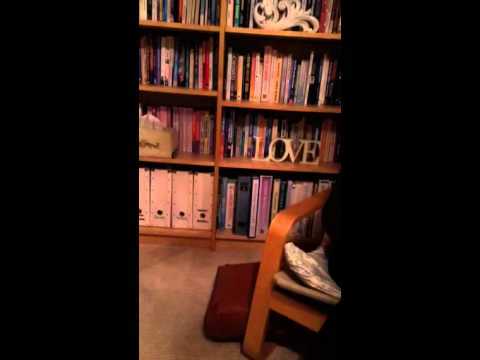 Started working as a hypnotherapist from 1995 and continually studying training and learning. 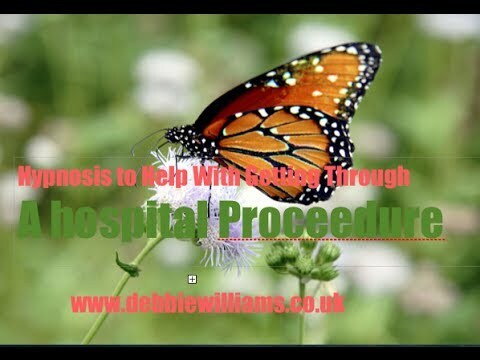 Debbie is a trainer for the ICCH International College of Clinical Hypnotherapy in London. This is the only hypnotherapy school that Paul McKenna personally recommends. Also trained in understanding & stopping addictive behaviour, counselling & psychological approaches to pain control, understanding depression, solution-focused therapy, life coaching. Debbie has a diploma in nutrition, a diploma in anatomy & physiology and has taught quantum reading and accelerated learning strategies within Adult ED. 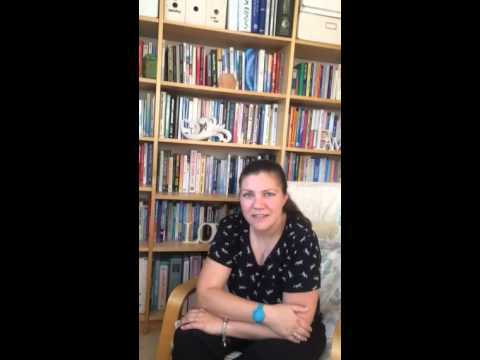 Together they have filmed nearly 200 free videos teaching how to spell school spellings using a visual NLP based chunking method which can also help many dyslexics. Llanfairpwllgwyngyllgogerychwyrndrobwllllantysiliogogogoch, both forwards and backwards.You can see this on Alex's website above as well as their presentation at the London EXPO teaching the whole method for free. 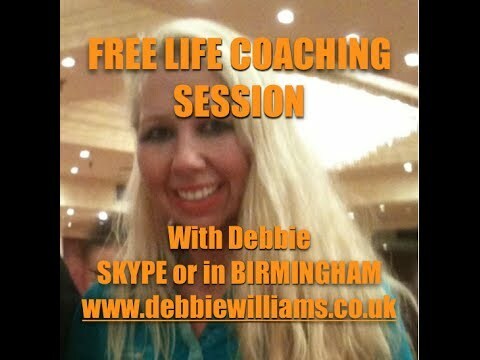 Please refer to my website www.debbiewilliams.co.uk if you click the button ''book a session'' You will see the options available whether you want a double breakthrough session, a single session or life coaching. 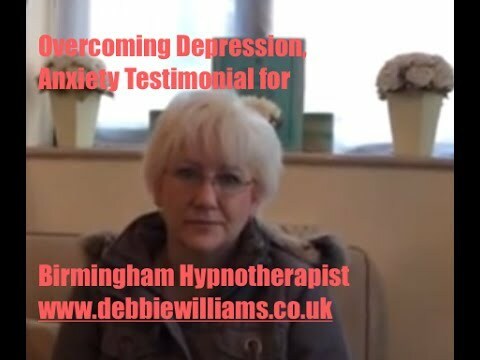 Also on this page is over 25 videos from actual clients talking about their experiences and successful outcomes after working with Debbie. You also will have access to free hypnosis downloads and life coaching and the occasional special promotion i.e. buy a certain amount of the hypnosis downloads and get yourself a free session. 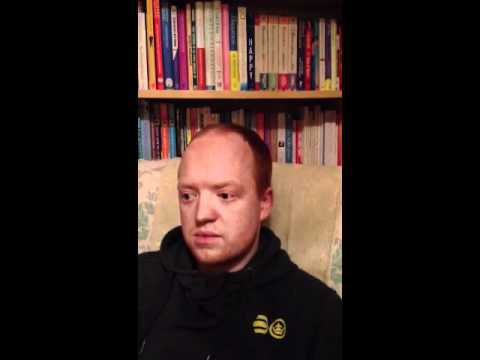 If you have a cocaine addiction please visit our www.birminghamcocaineaddiction.co.uk site where you can see 20 videos from clients we have helped as well as lots of tips and support. Finding a hypnotherapist to trust can be a challenge. This is why I give away free downloads and links to lots of helpful information so that you get some benefits before even spending a penny. Most clients feel they already know and trust me after getting the support upfront risk free. 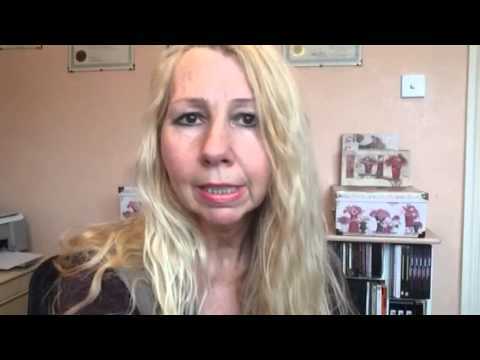 My youtube channel ''Debbie Williams NLP'' has over 180 self help short videos with short hypnosis trances and advice over a broad spectrum of issues. 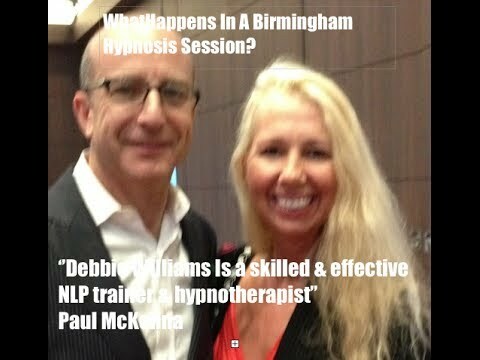 If you are a hypnotherapist or just curious about hypnotherapy (and NLP) you are welcome to come to the Birmingham & Midlands NLP & Hypnosis practice days as they are open to all. One skill set I have mastered from working closely with Paul McKenna is the ability to make the complex easy to understand as well as teaching more challenging information in a way that everyone learns useful information and 'self help' on the day.